WASHINGTON: NASA revealed Monday 10 new rocky, Earth-sized planets that could potentially have liquid water and support life. Ten of the new discoveries were orbiting their suns at a distance similar to Earth’s orbit around the sun, the so-called habitable zone that could potentially have liquid water and sustain life. “This carefully-measured catalog is the foundation for directly answering one of astronomy’s most compelling questions — how many planets like our Earth are in the galaxy?” said Susan Thompson, a Kepler research scientist and lead author of the latest study. 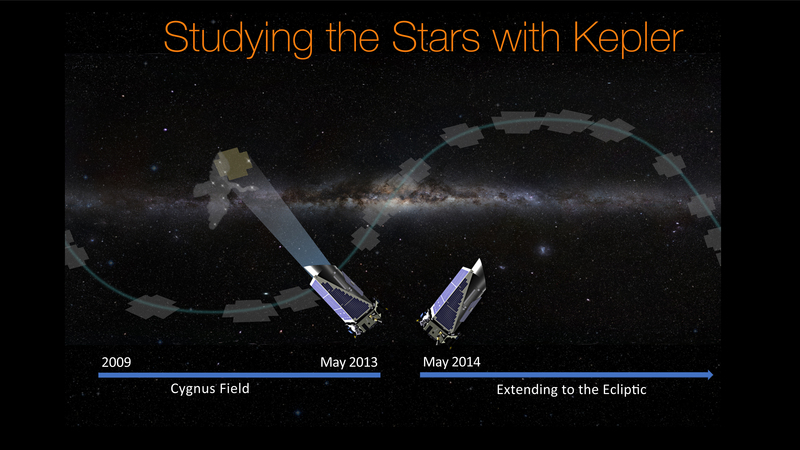 The latest findings were released at the Fourth Kepler and K2 science conference being held this week at NASA’s Ames research center in California. The Kepler telescope detects the presence of planets by registering minuscule drops in a star’s brightness that occurs when a planet crosses in front of it, a movement known as a transit. NASA said the latest catalog is the most complete and detailed survey of potential exoplanets yet compiled. The telescope has studied some 150,000 stars in the Cygnus constellation, a survey which NASA said is now complete.